A peer worker is a person with lived experience of mental illness who empathises and supports others who are experiencing mental illness. 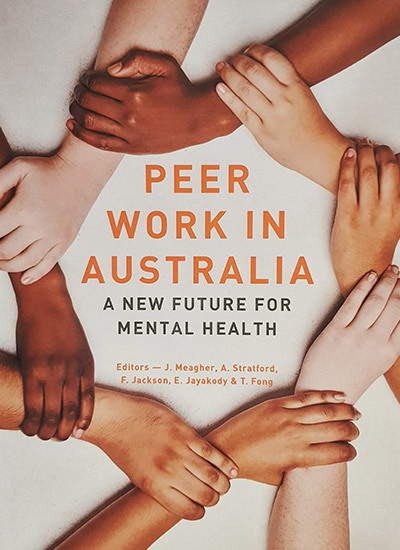 Research and global experience has indicated that professionalised peer support workforces can be a significant adjunct to the traditional clinician based mental health and wellbeing work forces. This was evidenced in the ‘Value of Lived Experience’ event conducted by the Commission at the Adelaide Oval in July 2018. The Commission is keen to pursue the establishment of an enhanced and professionalised peer support mental health and wellbeing workforce in SA. This is a workforce that is screened, selected, trained, employed, led and supervised with a recognised career structure and appropriate remuneration.